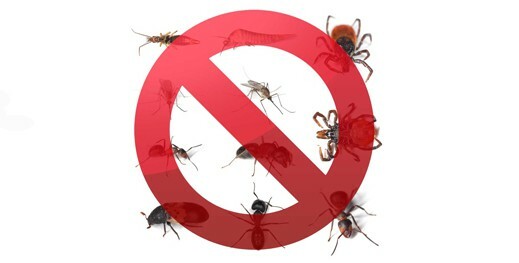 We have taken pest control seriously, and have millions of satisfied customers to prove it. When you have a pest problem or want to protect your home from future invaders, we apply our science-based approach to help identify the root of your problem and implement a solution made expressly for your home. We use the latest science and technology to test new and innovated products so we can protect your home with an effective plan suited to your specific needs. When you have a pest problem or want to protect your home from future invaders, we apply our science-based approach to help identify the root of your problem and implement a solution made expressly for your home. We will take care of any identified problems and install pest-monitoring tools in critical areas to help keep an eye out for pests. He uses the best tools and scientific solutions available to get to the root of the cause so he can thoroughly and efficiently treat your pest problem.